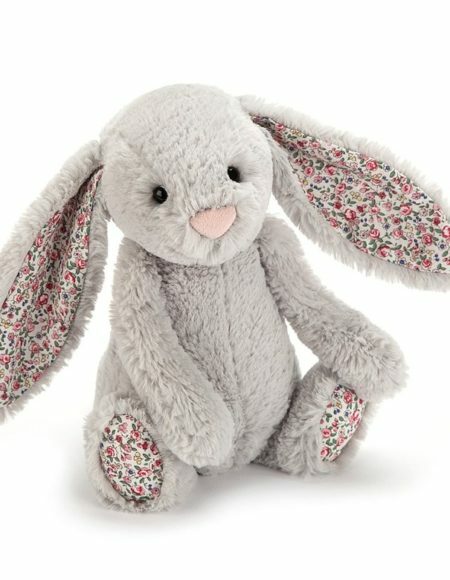 Jellycat Smudge Bunny Jellycat creations are delightful to give and precious to hold for a long long time. Marshmellow 9″ Junior size elephant is super soft and so sweet, which makes this a classic gift. Labeled machine wash, air dry. 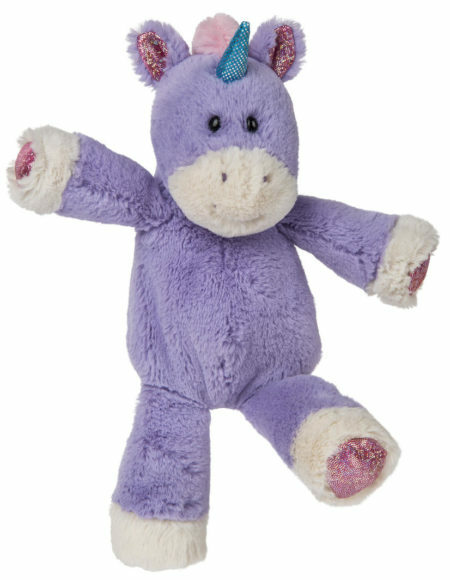 Marshmellow 9″ Junior size unicorn is super soft and so sweet, which makes this a classic gift. Labeled machine wash, air dry.